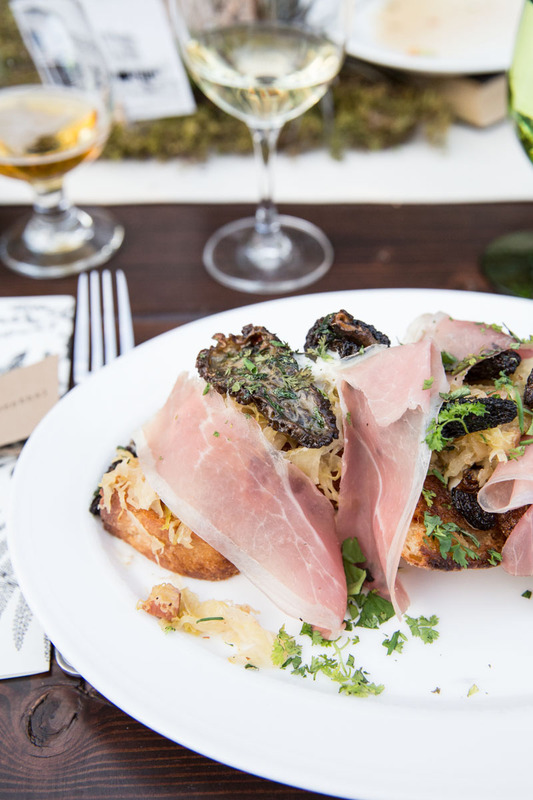 We returned to our favorite food-event of the summer this year and it continued to live up to all the hype. 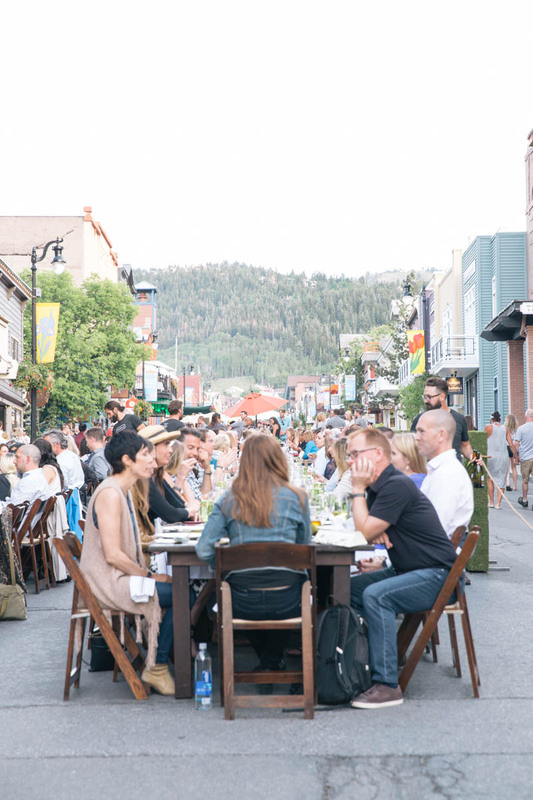 Savor the Summit is an event in Park City, where many of the restaurants move their service to Main Street, lining the block with one long table and serving several courses to their guests. Each restaurant creates their own special menu for this evening, showcasing new ideas sprouting from their talented chefs. 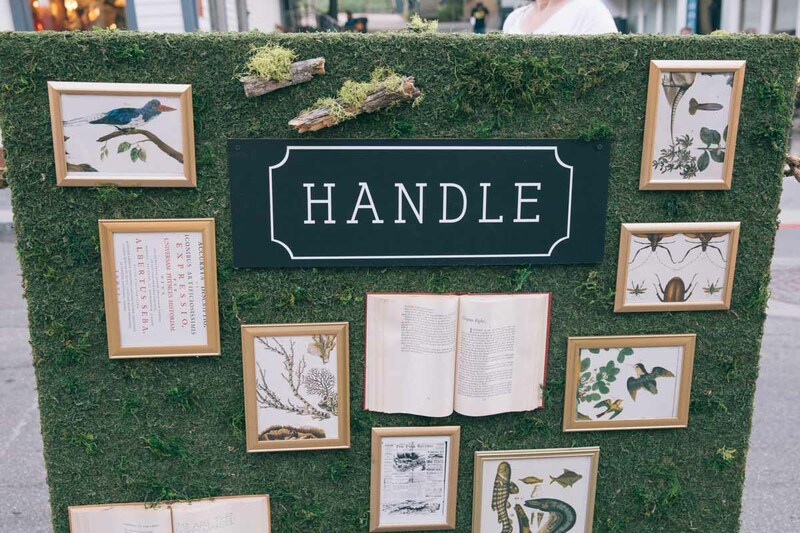 This year, we sat at Handle’s table, a restaurant that’s been on my list for quite some time. I’m honestly a little embarrassed that we hadn’t experienced Handle until now. I’ll blame it on a busy season and parenthood, but never-the-less, I’m just glad we finally got to have the a full experience at Briar Handly’s table. 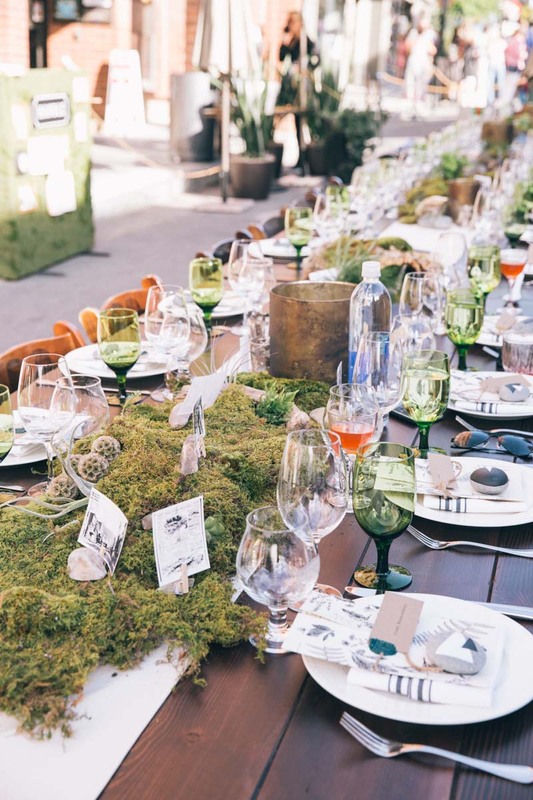 Savor the Summit was the perfect way to get a full taste of what Chef Handly is capable of. We were served our food family style and EVERY SINGLE DISH lived up to my expectations or exceeded them. 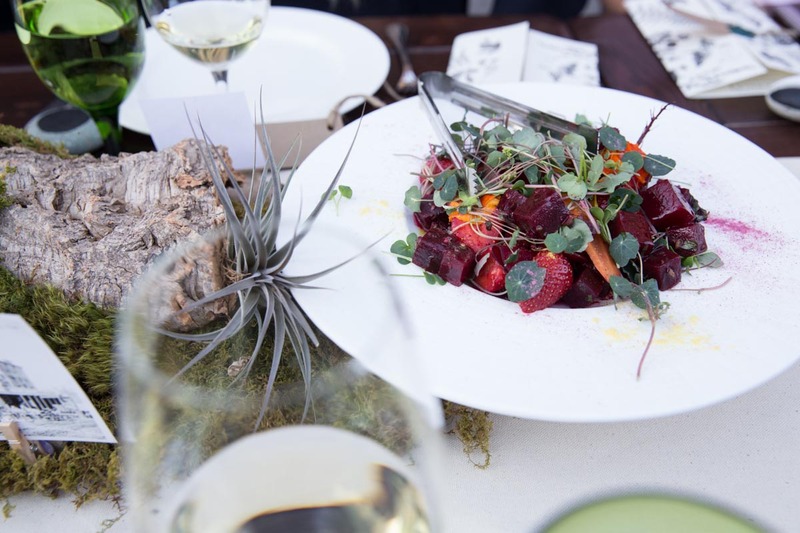 So many of the plates were piled high with fresh, seasonal veggies, cooked to perfection with plenty of texture and flavor. The meats incorporated into the meal, were also cooked and seasoned just right. 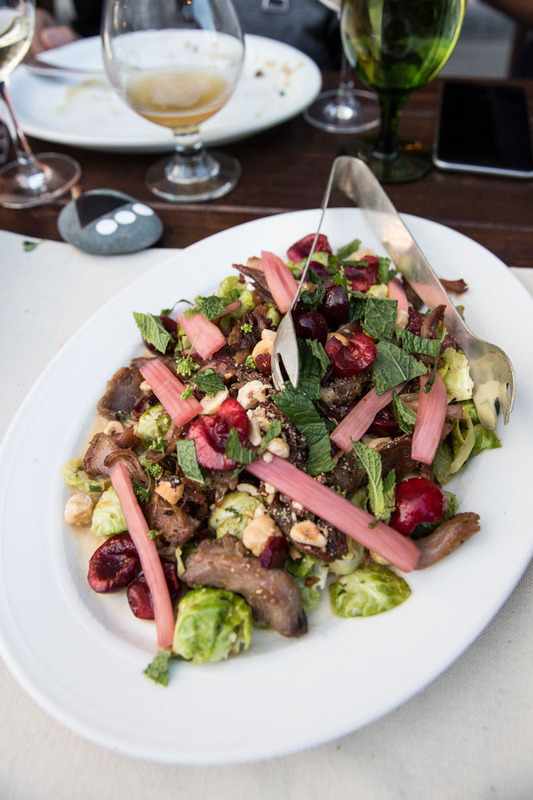 One of my favorite bites of the night came from the dish above glittering with fresh cherries, pickled rhubarb, seasonal mushrooms, pheasant confit, brussels sprouts, and scattered herbs. Every fork-full gave a balance of fresh and satisfying flavors. The eclectic, pure nature of the food and atmosphere proved to be authentic and though I got to taste so many dishes on this evening, I am already looking into getting more experiences with Briar Handly’s food!